Have questions? We have answers! This FAQ will help you learn more about the PERFECT TEETH™ Dental Plan. 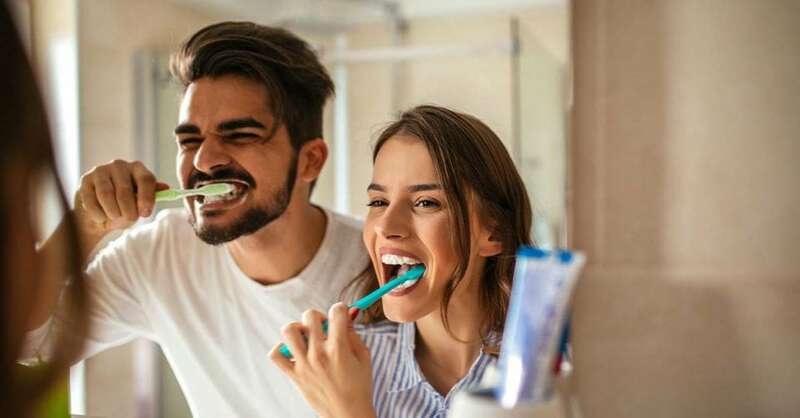 Read on to learn who is eligible for this affordable dental care program, the benefits of joining, where you can use the plan and what types of dental services are covered. If your questions aren’t answered here, please call our friendly staff at 877-550-8079. We’re happy to help! 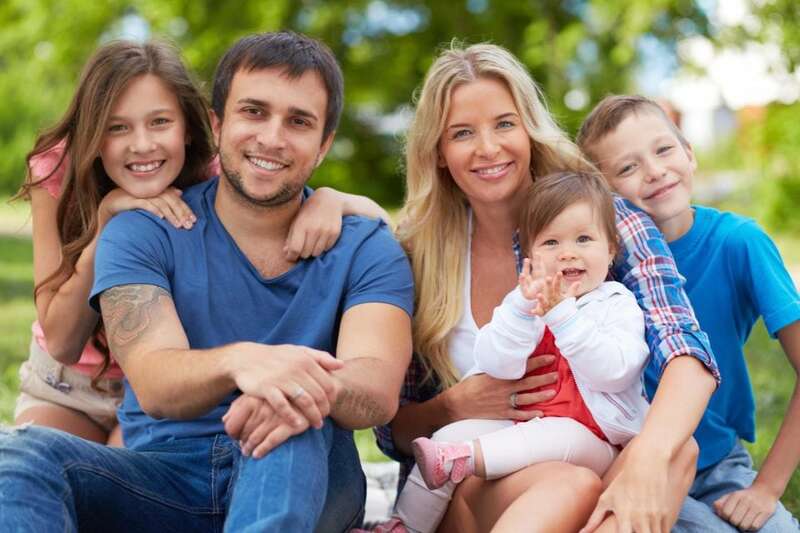 The PERFECT TEETH™ Dental Plan is available to patients of all ages who do not have dental insurance. Additionally, the plan can be used to supplement dental insurance when treatment is not covered. The dental plan can be extended to cover your spouse, children under the age of 26 and other legal dependents. Membership in the PERFECT TEETH™ Dental Plan gives patients access to experienced dentists and timely, high-quality dental care, all at a discounted rate. The plan may be used at any PERFECT TEETH™ dental practice immediately upon purchase and has no exclusions for pre-exisiting conditions, no waiting period, no deductible and no maximums. You can find PERFECT TEETH™ dental offices in Colorado, New Mexico and Arizona with 46 offices along the Front Range of Colorado from Fort Collins to Colorado Springs including Denver, Boulder and the surrounding areas. We are the largest provider of dental services in New Mexico with ten offices in Albuquerque and one in Santa Fe. We also have a growing presence in Phoenix and Tucson. Find a dentist near you by clicking here. What Kinds of Dentistry Does PERFECT TEETH™ Perform? We provide comprehensive general and specialty dentistry, including fillings, crowns, bridges, implants and cosmetic procedures such as porcelain veneers and teeth whitening. In addition, our hygienists provide routine teeth cleanings and periodontal services including root planing and scaling (deep cleanings). For patients requiring more complex dental services like root canals, wisdom teeth removal, gum surgery or braces, our network includes dental specialists including: Orthodontists, Oral Surgeons, Periodontists, Endodontists and Pediatric Dentists. Specialty services are also significantly discounted for patients enrolled in the PERFECT TEETH™ Dental Plan. Yes. If you have a dental emergency, your emergency visit and treatment will be provided by an on-call PERFECT TEETH™ Dentist and are covered under the PERFECT TEETH™ Dental Plan. Our goal is to build a long-term relationship with our patients. Our GOLD STANDARD philosophy of patient care and service means all of our employees, from your dentist to the patient coordinator, will make sure that you and your family are well taken care of from the minute you walk into any one of our 66 dental offices. We’ve been trusted by thousands of patients since 1995 for a simple reason: we put you first. Don’t take our word for it, just read the reviews from our patients! How much is the plan? An individual + two or more dependents is $150.